A Bamigo could also use some love. Treat your Bamigos the way you would like to be treated. Take care of them. Our amigos will give you a number of tips to make sure your Bamigo will have a long life span! Don’t wash your Bamigo at a hot temperature. Our Bamigos becomes happy if you wash them at either 30 or 40 degrees. If you use higher temperatures the fibres can be damaged and that would be regrettable. So our tip: Keep Cool! Don’t use chlorine of bleach to wash your Bamigo products as they highly dislike that. Why not? This can damage the fibres and that would be very regrettable as well. Bamigos are the most beautiful in their own colour. Separate all your white T-shirts, long sleeve T-shirts, tank tops, singlets and briefs and wash them with detergents for white garments. For the black Bamigo products, it’s the best to use black detergents. Of course you have to use colourful detergents for the colourful ones. And what about ironing? That’s not necessary anymore. All the Bamigos are iron-free. The good news is, if you want to iron your Bamigos, it will still be possible! Keep Cool! The fibres won’t damage. Because of the unique characteristics of bamboo, the Bamigos are drying very fast due to their power to absorb and ventilate. 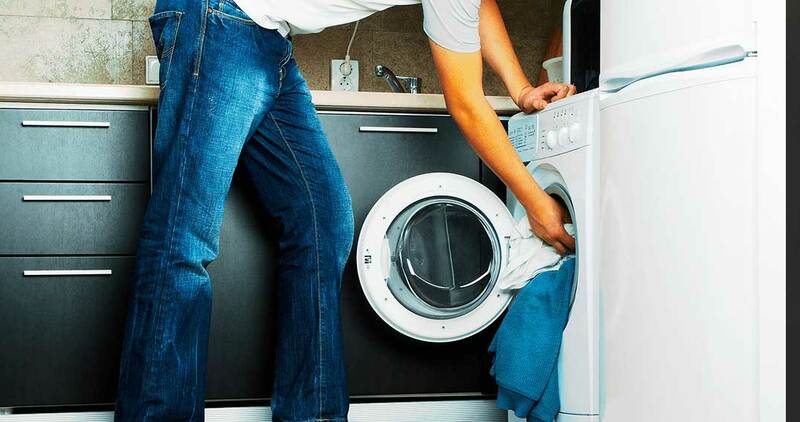 Our tip: we advise not to use the dryer while you’re taking care of your Bamigo products. You don’t have to be afraid of Bamigos shrinking. This fabric shrinks 2 to 3% more than cotton. However, don’t worry. We’ve take this into account when designing our products. Do you want to be extra careful? We understand that. We recommend you to use a spin speed up to 600 rpm. If you will stick to the six golden rules above, your Bamigos will be thankful for that and they will live much longer. If you still have questions about the washing instructions feel free to contact us.